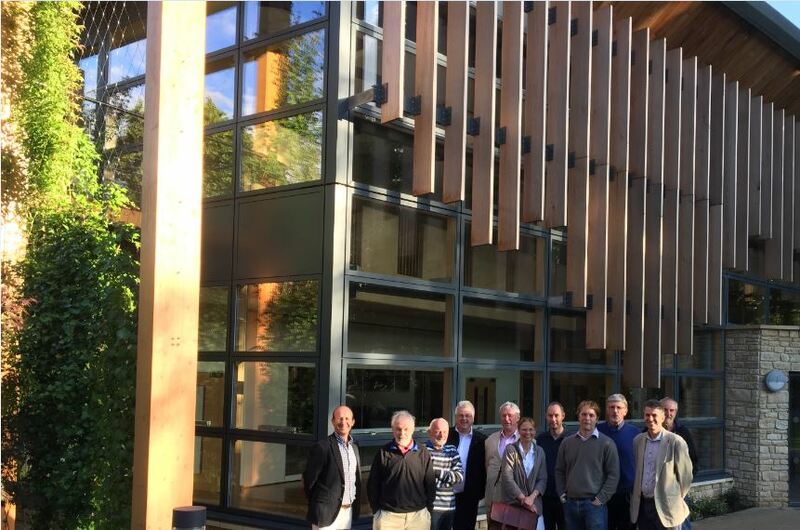 Beaudesert Park School tour for Stroud Building Design Association - MEB Design Ltd.
MEB Design’s director Charles Darby was pleased to give a guided tour of our Performing Arts Centre at Beaudesert Park School to the Stroud Building Design Association (BDA) on the 13th July 2016. The Stroud BDA is a Gloucestershire forum established in 1995 for independent planning and design professionals. The group thought it was a fine building and members were interested in the choice of materials and the natural ventilation system.